M’tucci’s Italian Restaurant is working hard to bring hand crafted Italian food, drink and the Italian ‘la dolce vita’ to Albuquerque. Our restaurant and our deli together offer an Italian oasis for leisurely enjoyment of our food, drink and relaxed camaraderie. At M’tucci’s Italian Restaurant we strive to produce serious food, in a warm environment. It’s a place for people to gather, eat, talk, laugh and meet their friends and neighbors. 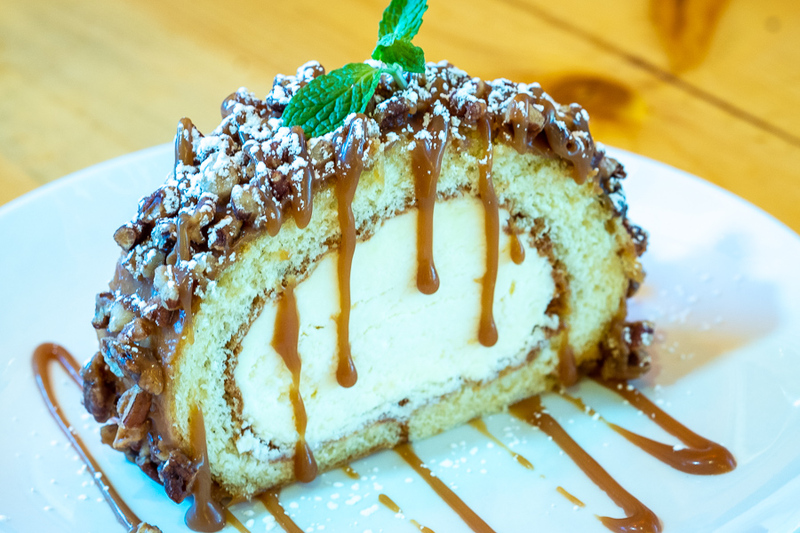 M’tucci’s Italian is a celebration of the sweet life.